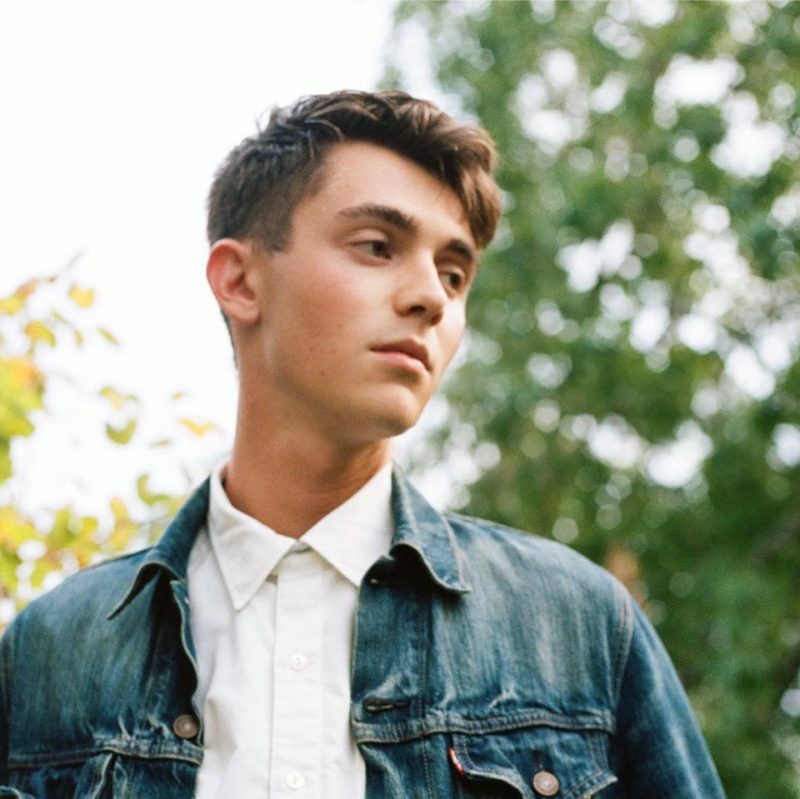 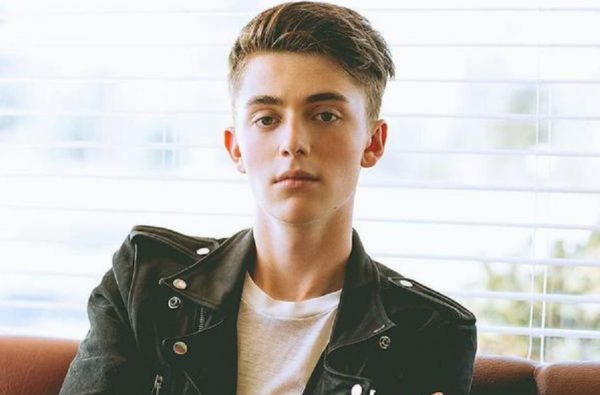 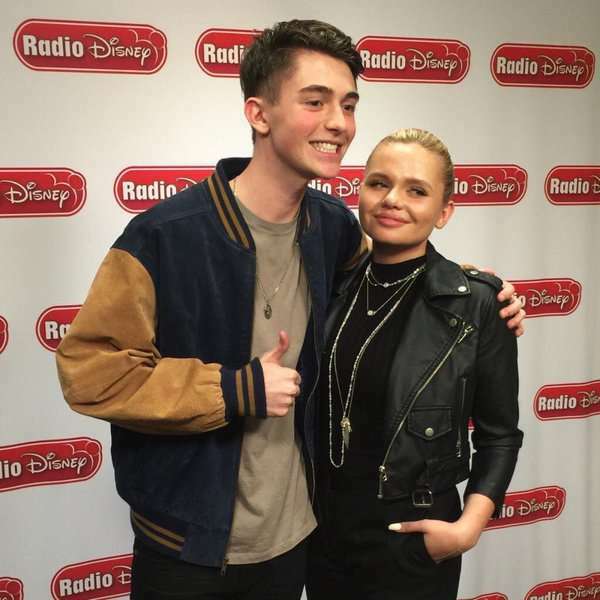 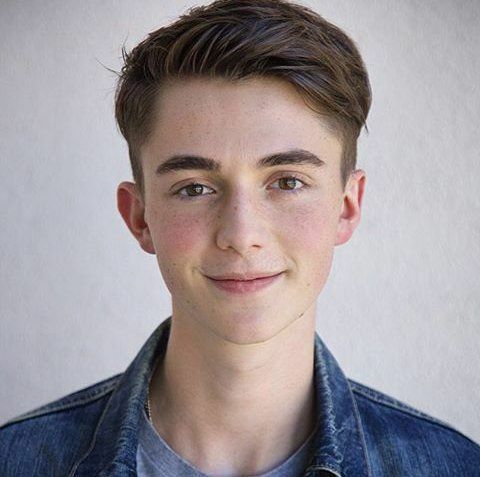 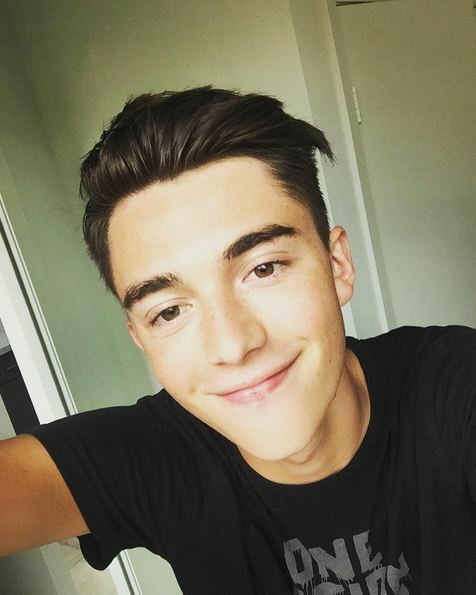 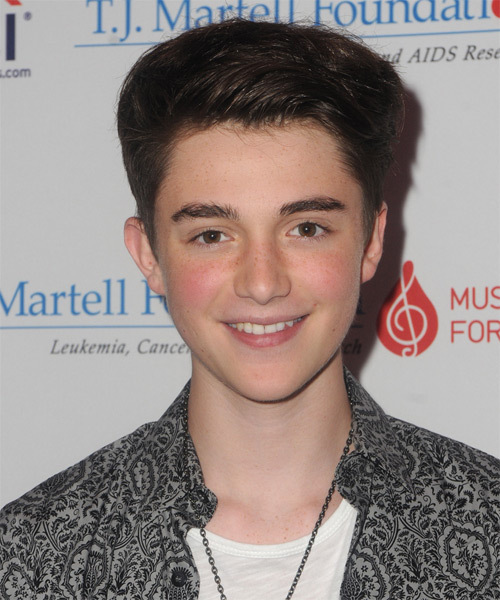 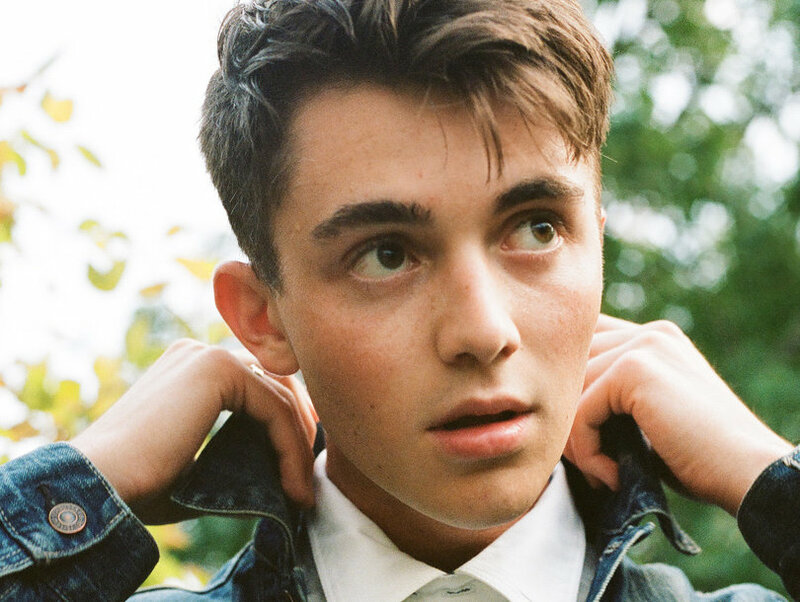 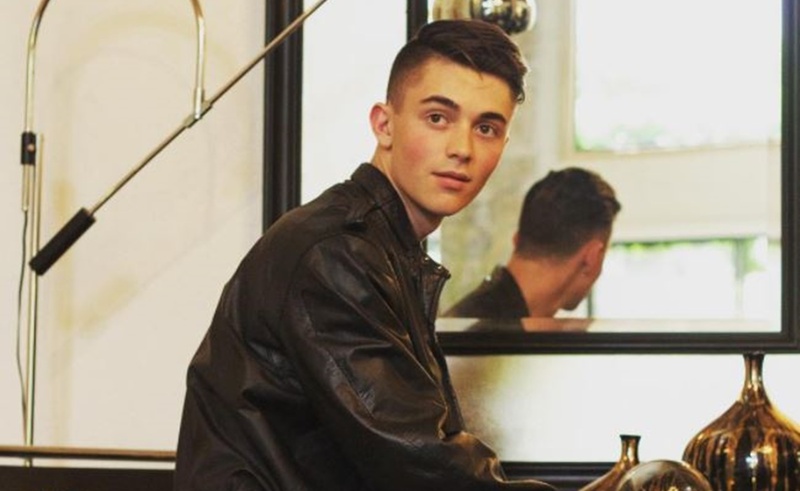 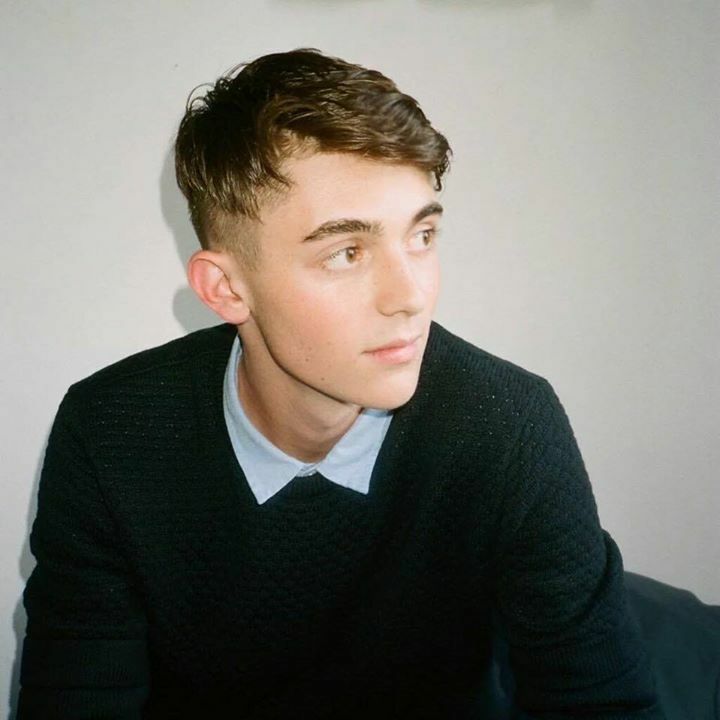 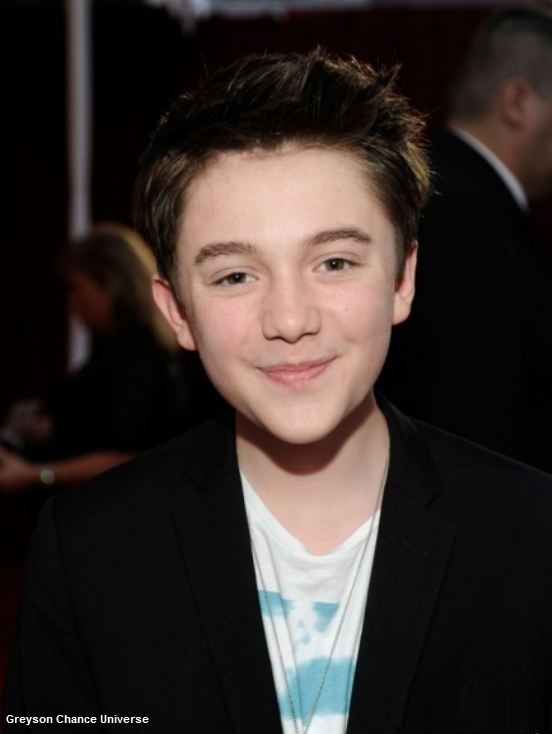 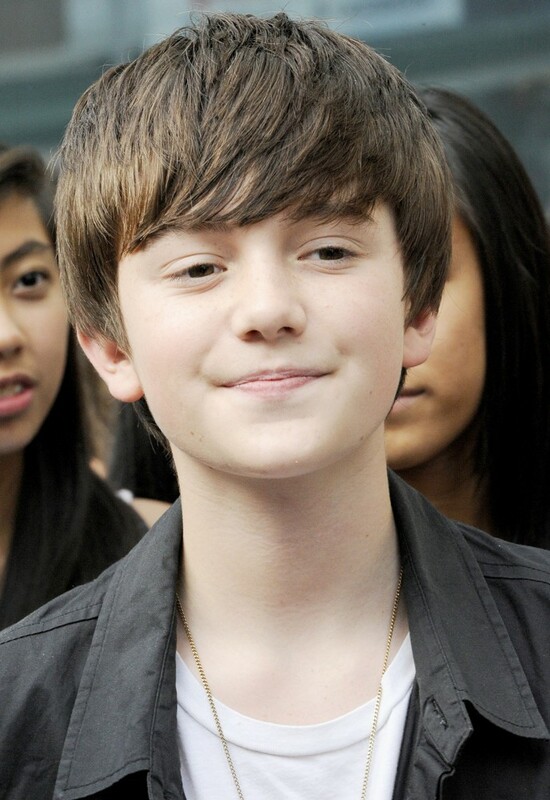 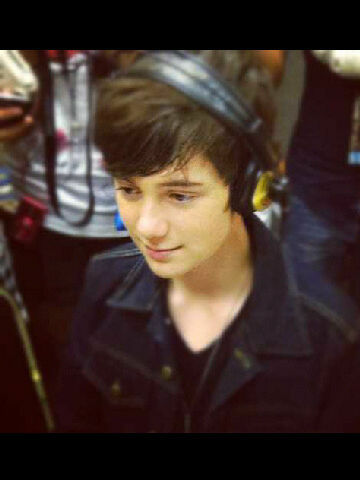 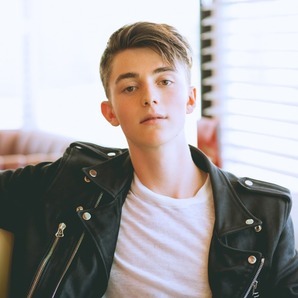 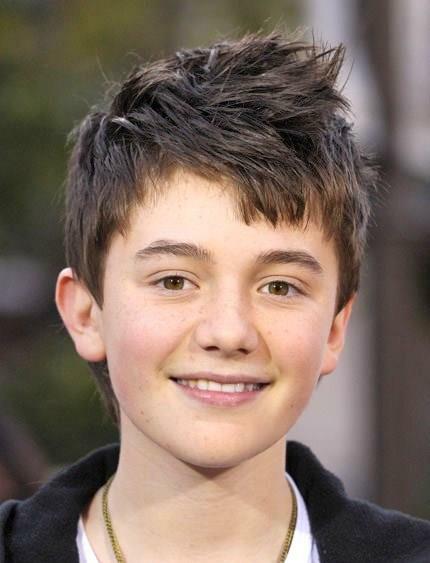 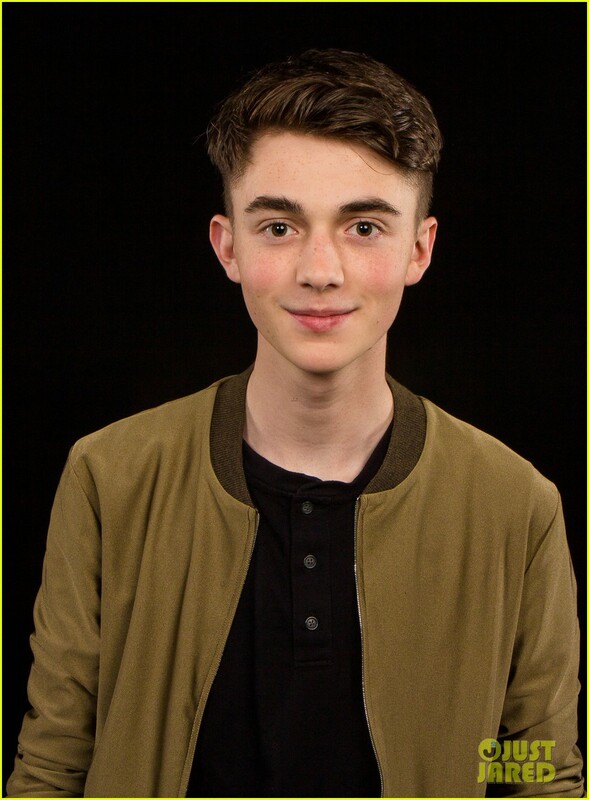 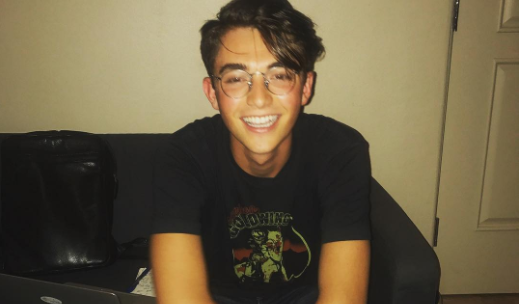 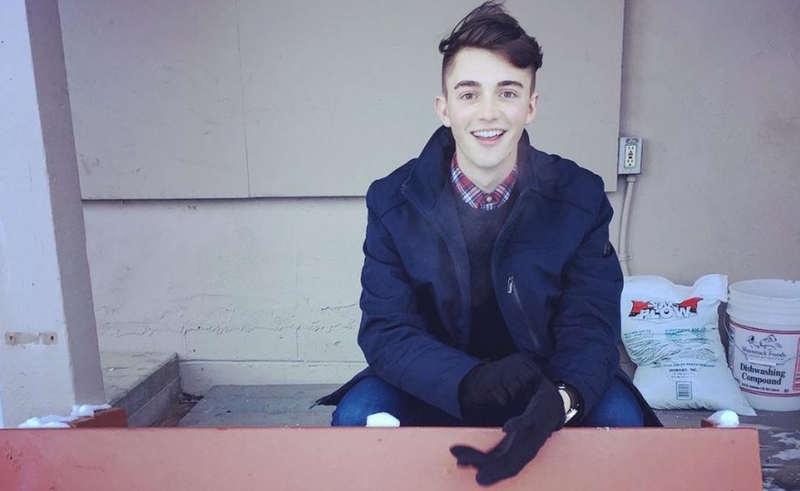 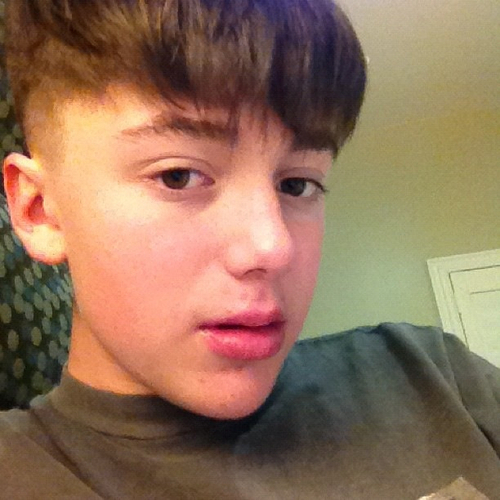 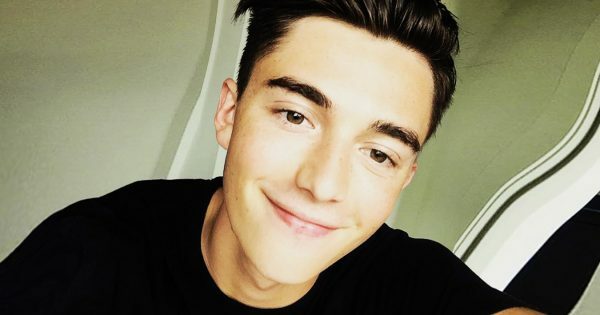 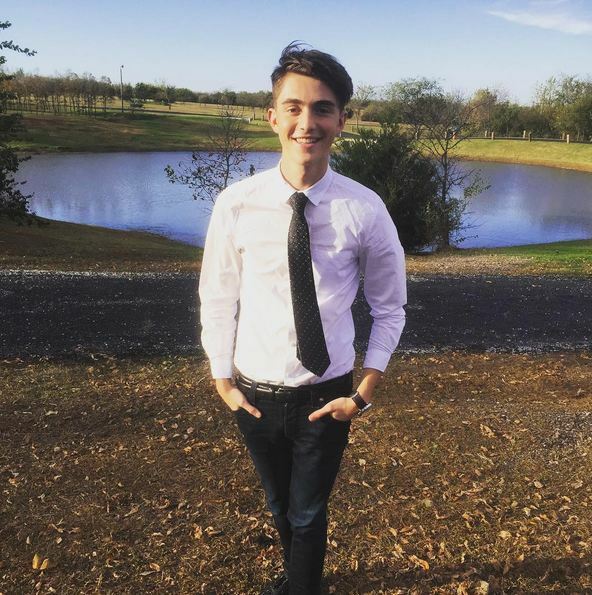 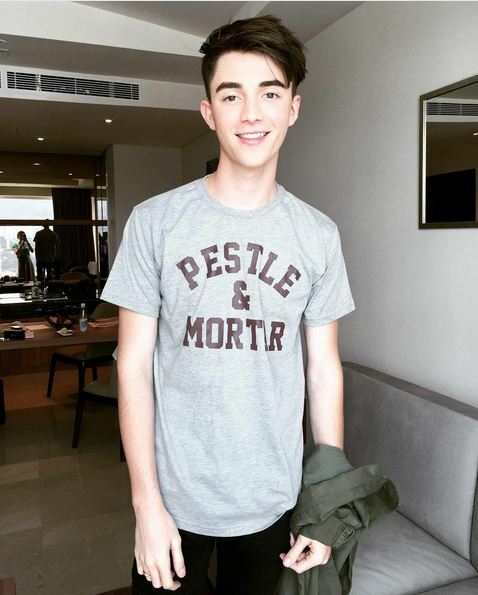 Greyson Michael Chance (born August 16, 1997) is an American singer, songwriter, and pianist. 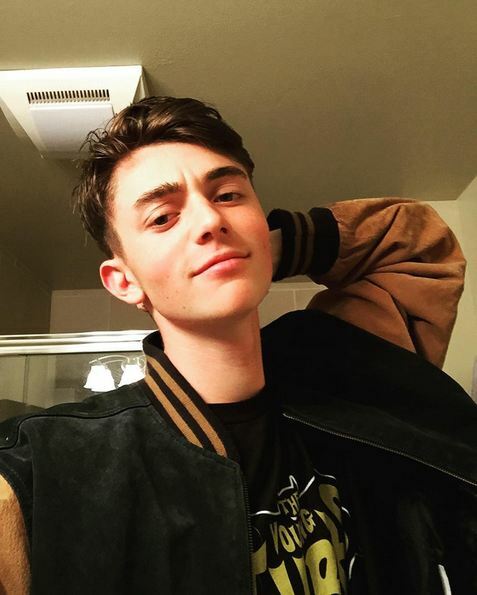 His April 2010 performance of Lady Gaga's "Paparazzi" at a sixth-grade music festival went viral on YouTube, gaining widespread attention and over 64 million views as of December 2017, as well as an appearance on The Ellen DeGeneres Show shortly afterward. 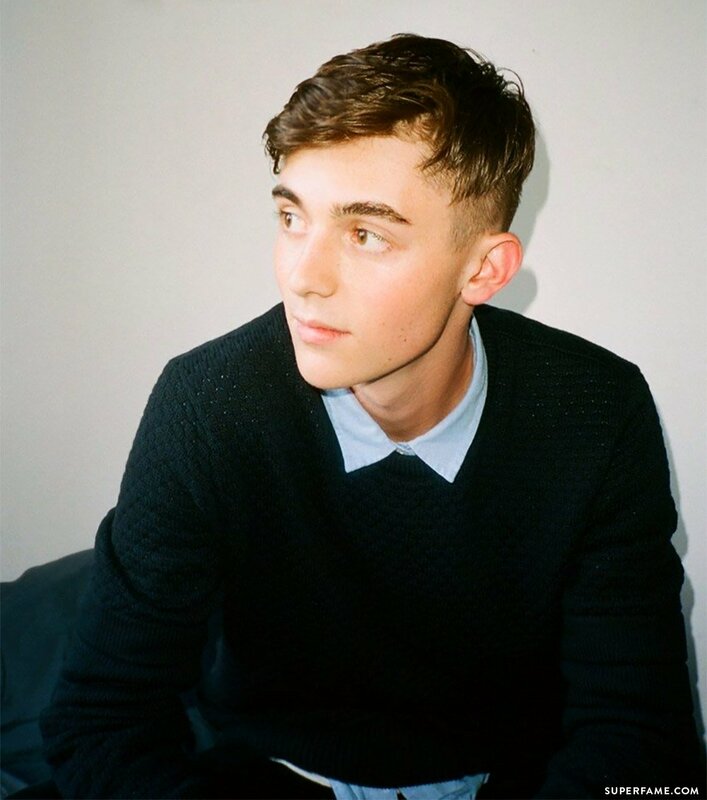 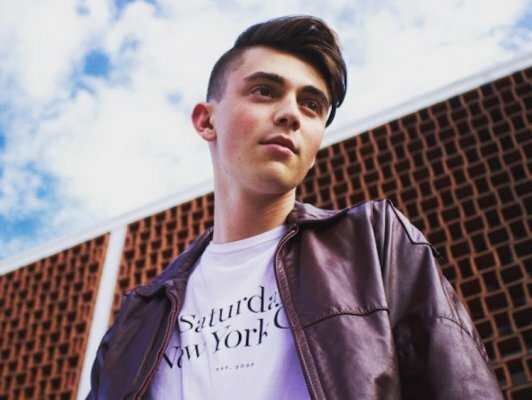 Two of his original compositions, "Stars" and "Broken Hearts", gained over six and eight million views respectively on his YouTube channel. 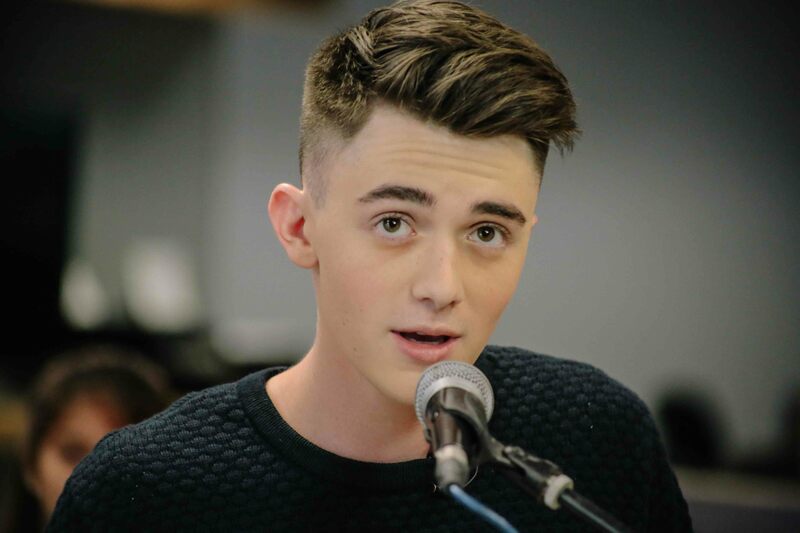 His debut single, "Waiting Outside the Lines", was released in October 2010. 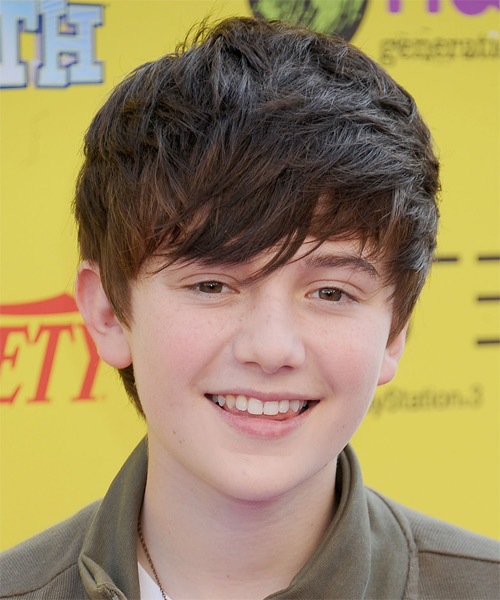 Chance's debut album, Hold On 'til the Night, was released on August 2, 2011.